Do you have a different way of looking at things when it comes to rubber stamping? Smeared and Smudged is looking for 6 "dark" Design Team Members. Smeared and Smudged is a growing Ning group that focuses on alternative, vintage, gothic, and out-of-the-norm rubber stamp art. To see the type of art styling that I am looking for, please visit the ning group at http://smearedandsmudged.ning.com/ ,or visit the Smeared and Smudged Blog at http://www.moresmearedink.blogspot.com/ . *You must have an active blog. *You must be or become a member of the Smeared and Smudged Ning Group. 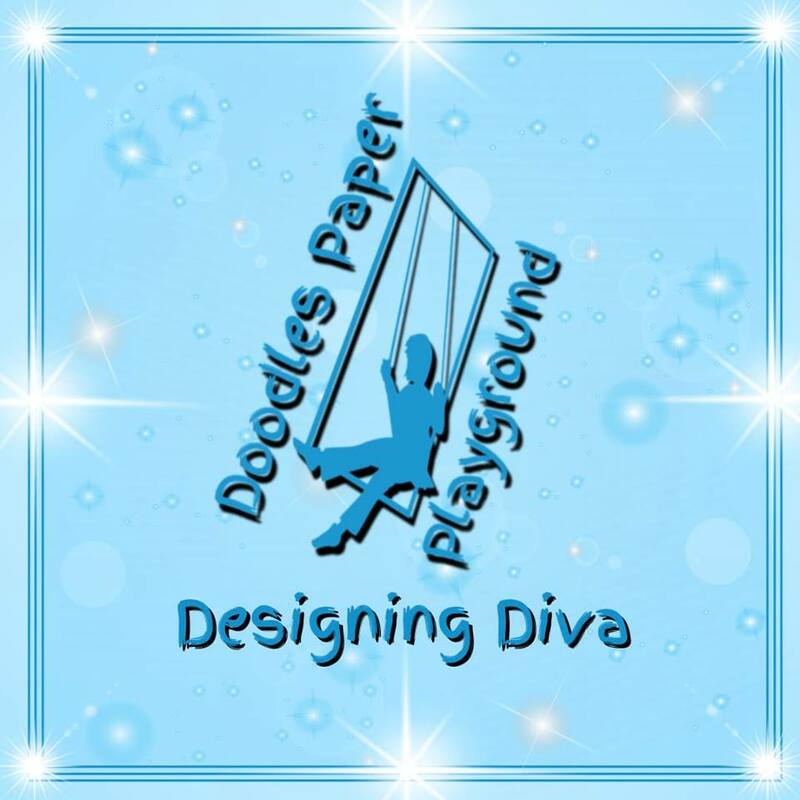 *DTrequirements will be to design three cards and one altered item per month, and post those designs on both your blog and the Smeared and Smudged Ning Group. Every project must use a rubber stamp image somewhere. *Each DT member will be assigned a group from Smeared and Smudged. One of your monthly cards must follow the requirements of that group and be posted in that group. The groups will rotate. To view some of the groups available, please visit Smeared and Smudged on Ning. * You must actively participate in The Vent group on Smeared and Smudged. A minimum requirement is three posts a week. • Your blog will be featured on both the S&S Ning Group and blog. • You will receive one goodie package from me each month that you can use on your projects. It is not required that you use these items, and the items will vary. • You can use any supplies you like on your projects. • You get to network with other wicked awesome stampers who share the same love for out-of-the-norm stamping. • You get to sport a really cool S&S Button on your blog. Pictures of three cards and one altered item that best represent your style of stamping. Why you would like to be a DT Member for Smeared and Smudged. Winners will be contacted by Monday, November 30.